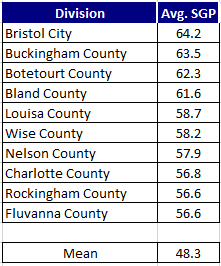 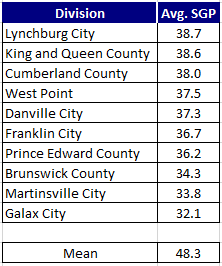 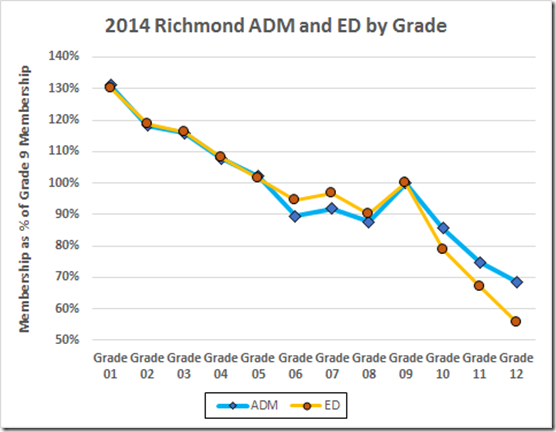 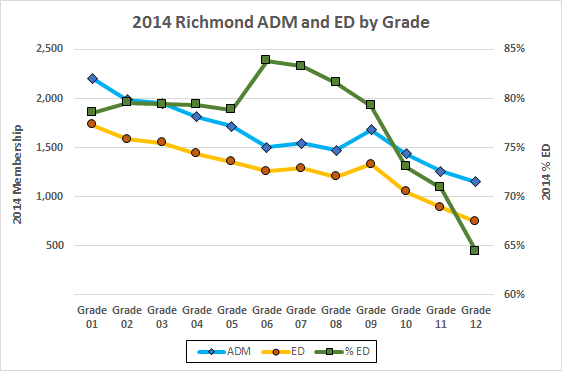 Let’s take a look at the federal graduation rates vs. the SOL pass rates for Richmond’s mainstream high schools. 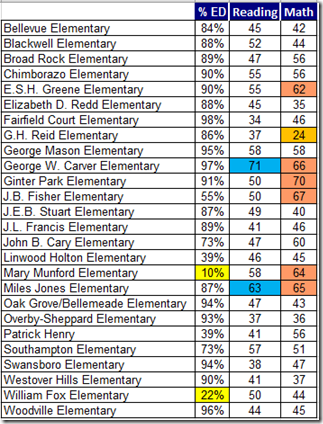 I have left out the schools with selected clienteles, Community, Open, and Franklin. 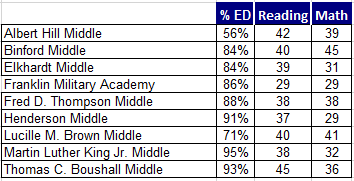 Also Alternative, where the other schools dump their troublesome kids. 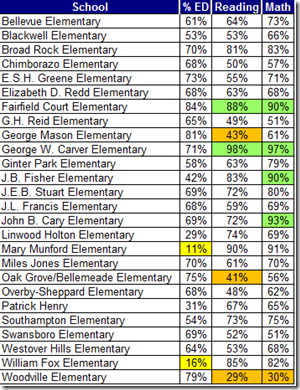 That leaves the five mainstream schools, Armstrong, Huguenot, Marshall, TJ, and Wythe. 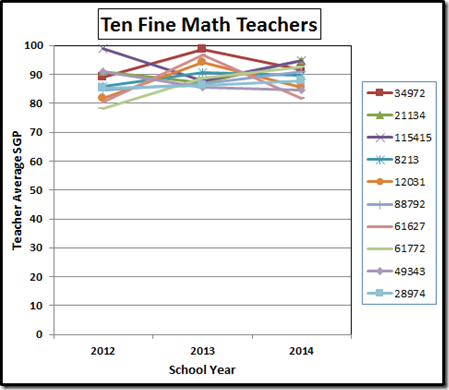 CAVEAT: Throughout the following discussion, please recall that the numbers are, to an unknown extent, bogus. 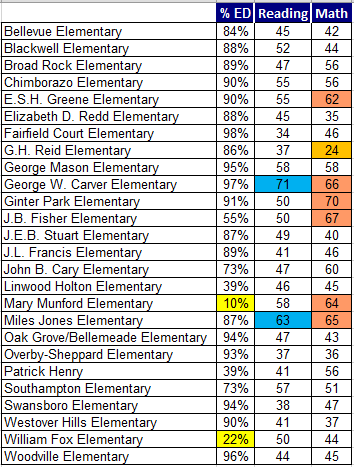 For example, all these high schools enjoy SOL boosts from the scores of Maggie Walker students who do not attend any of these schools. 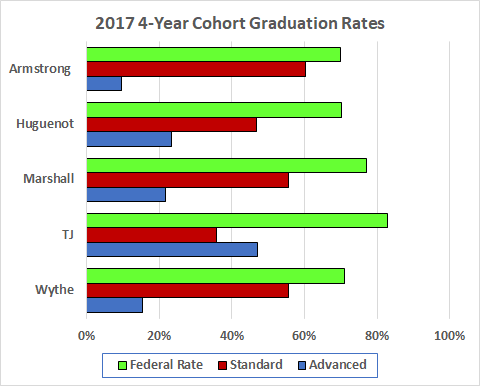 As well, the federal graduation rates this year have been jiggered to count most of the Modified Standard diplomas as Standard. 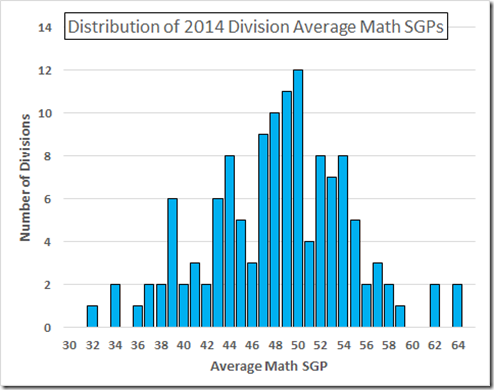 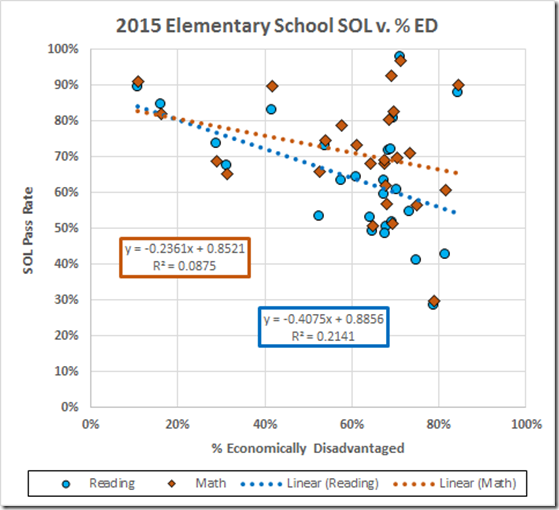 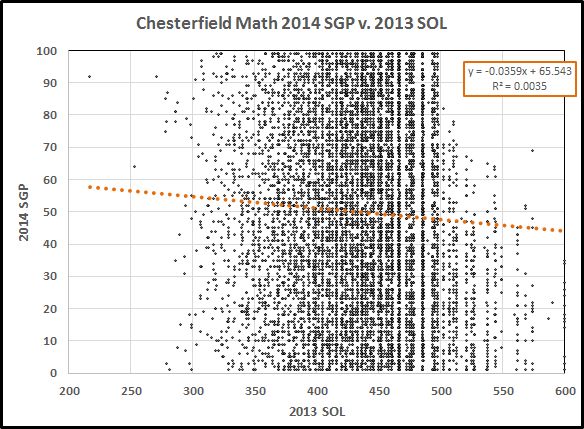 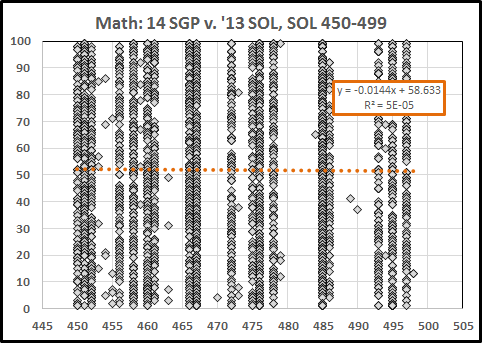 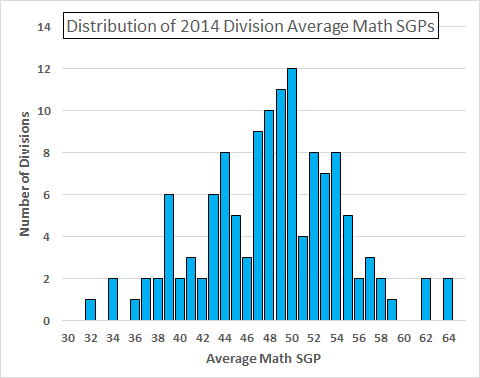 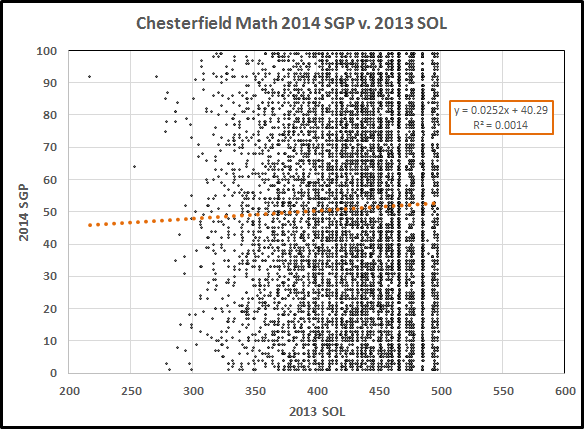 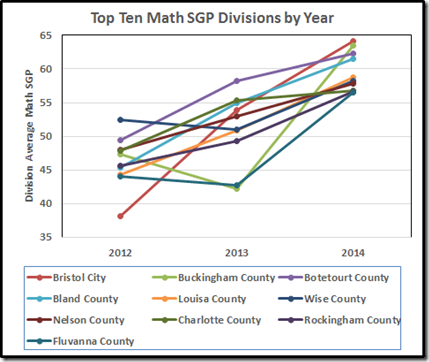 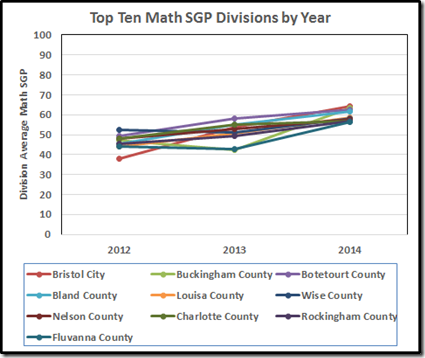 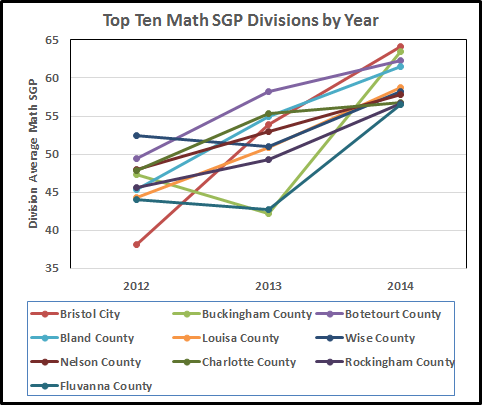 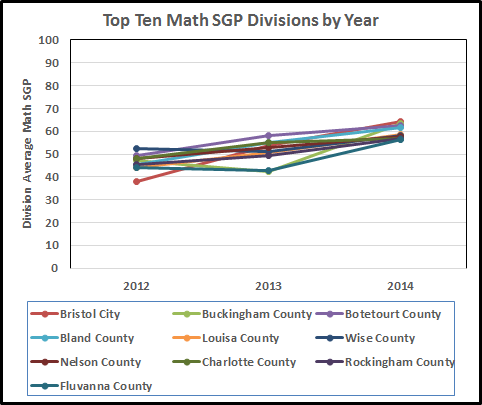 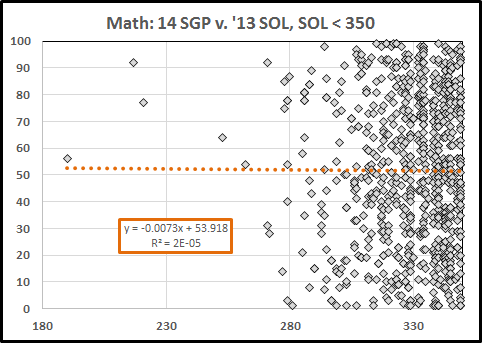 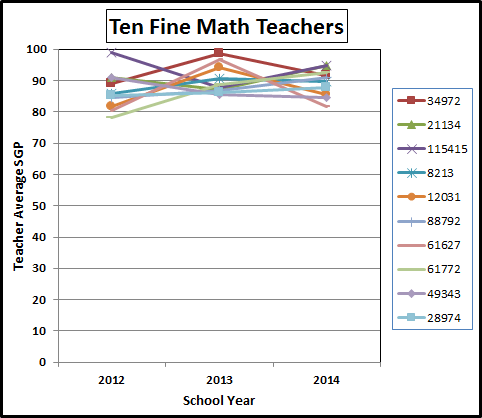 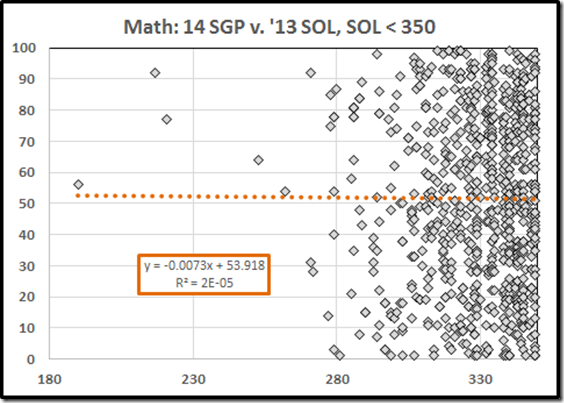 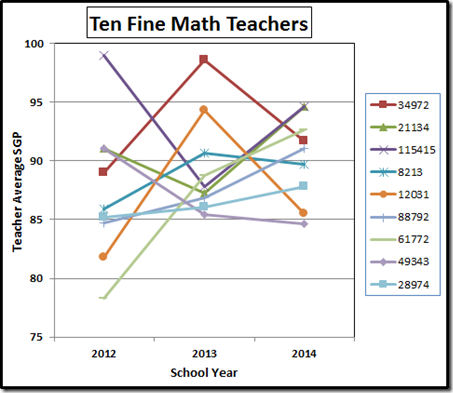 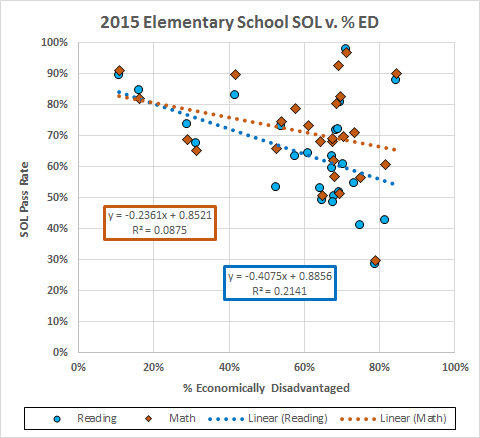 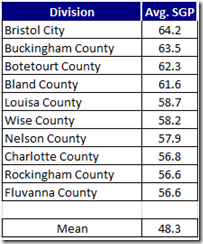 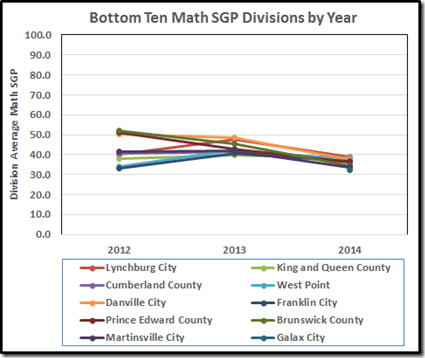 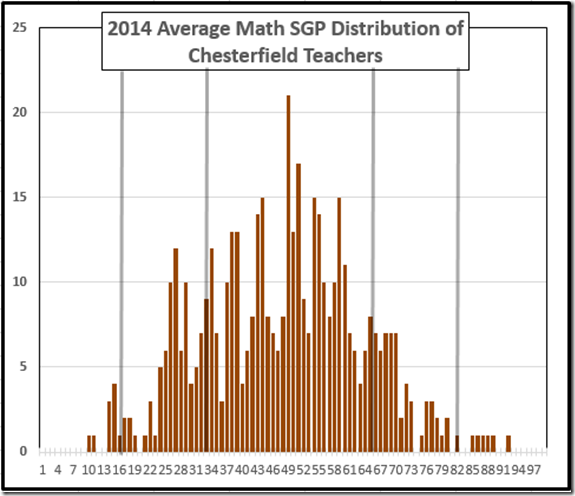 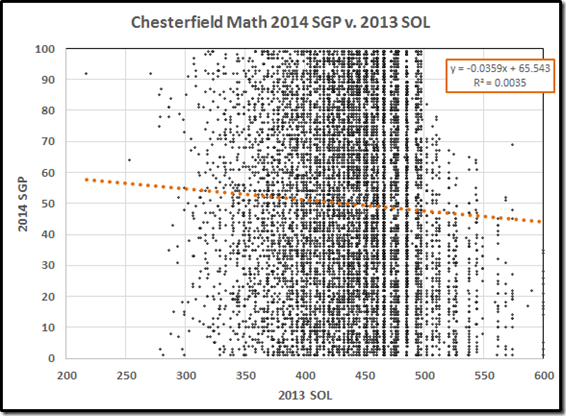 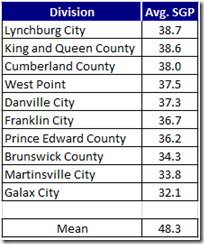 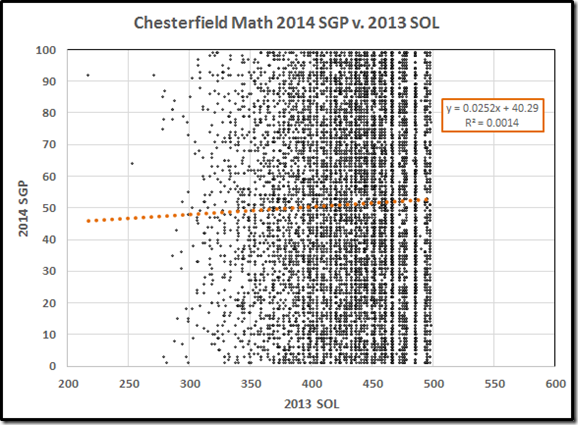 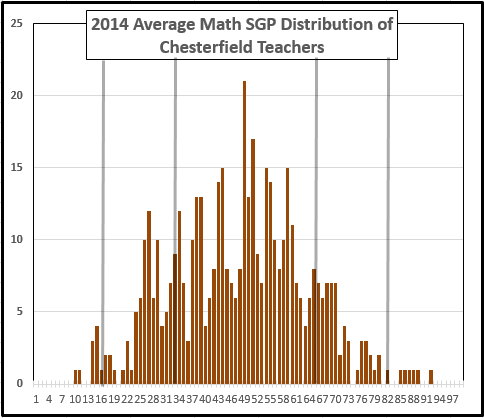 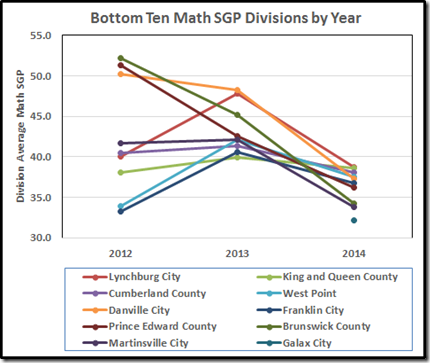 Moreover, the secret retesting boosts the SOLs (my estimate for the Algebra I retests in 2014 was an average of 24.6 points for the retested kids); only VDOE knows how much and they won’t tell. 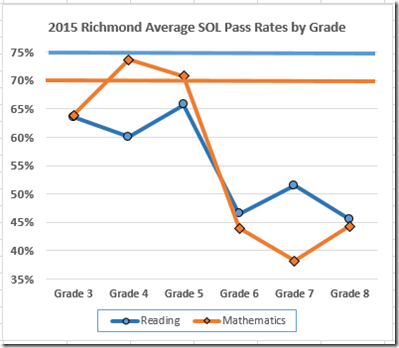 Then there is “remediation recovery,” which may be another kind of retesting. 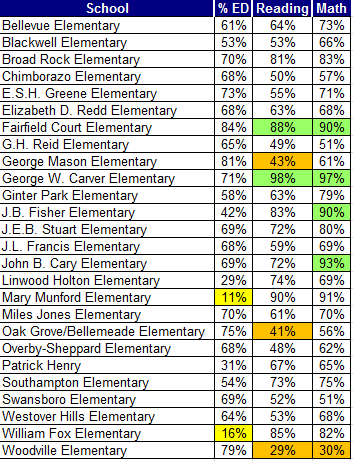 As well, these schools have dumped many of their disruptive kids on Alternative and have chased out many of the other low-performers. 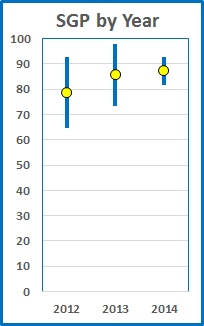 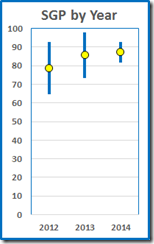 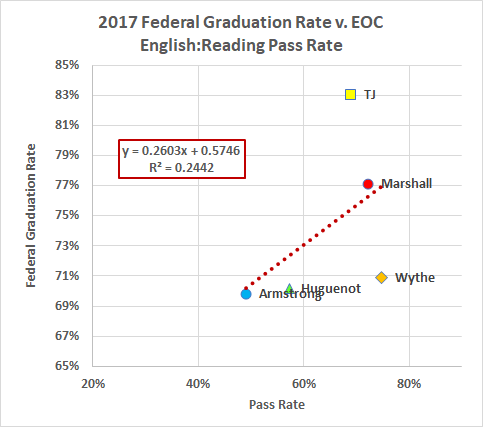 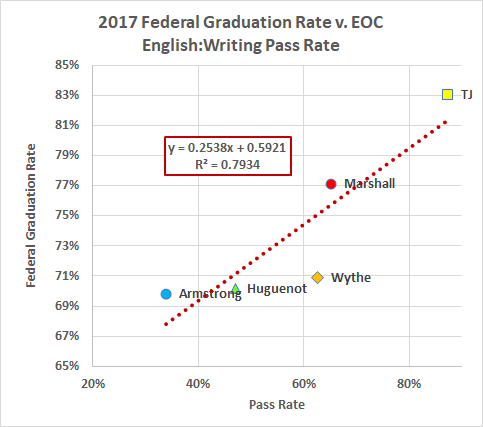 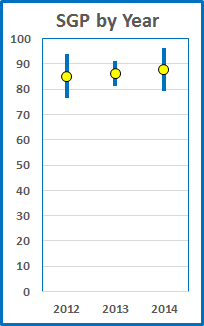 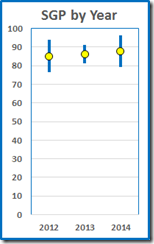 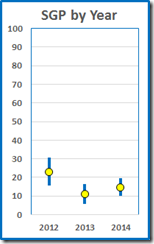 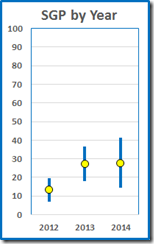 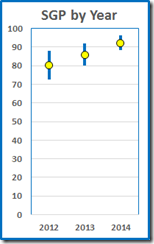 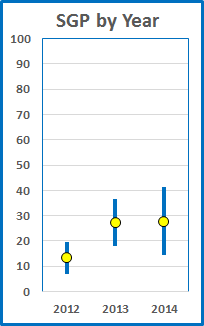 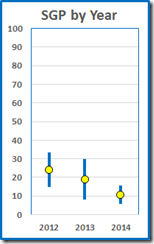 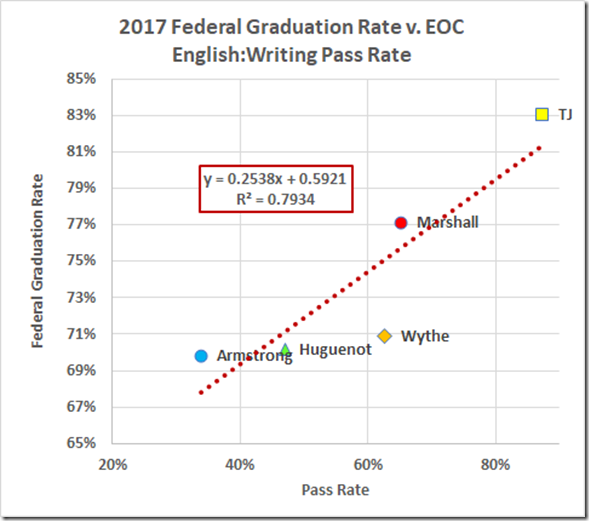 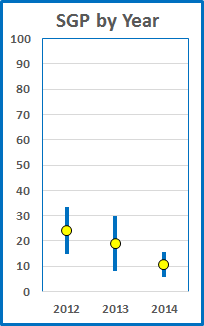 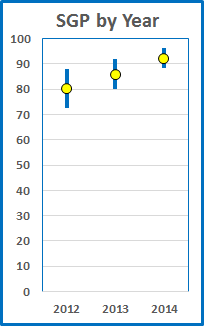 Turning to the data we have: If we just consider the data fit (and not the inexcusably low pass rates and graduation rates), the plot of graduation rate vs. pass rate for the writing tests looks reasonable enough. 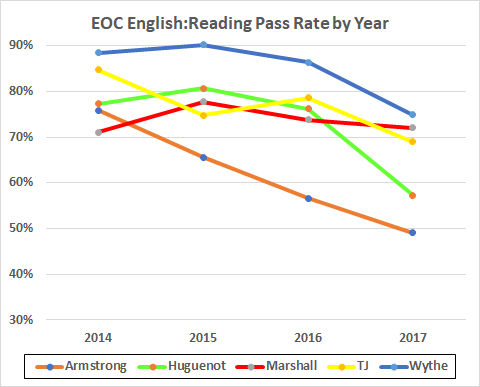 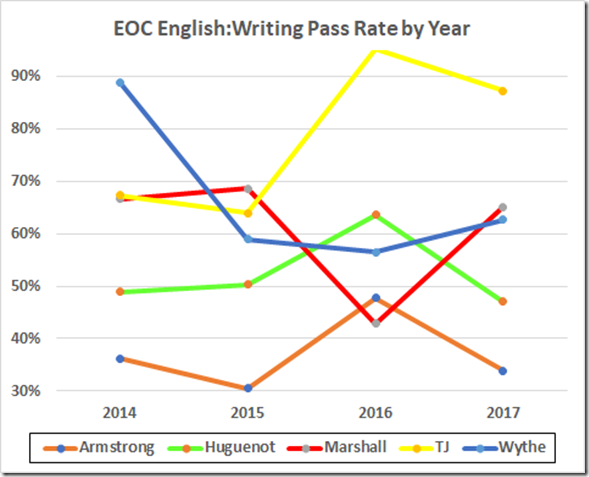 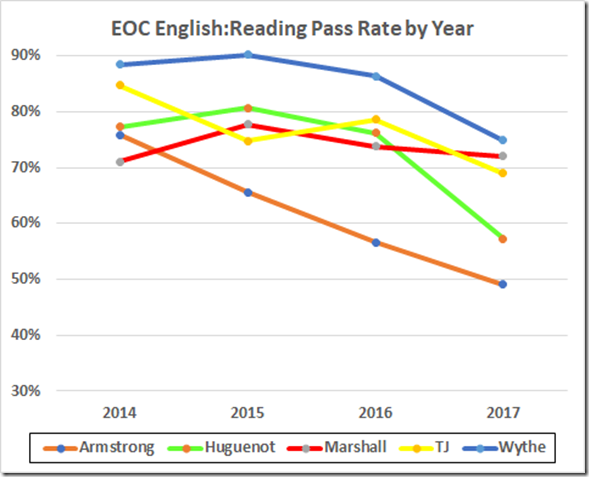 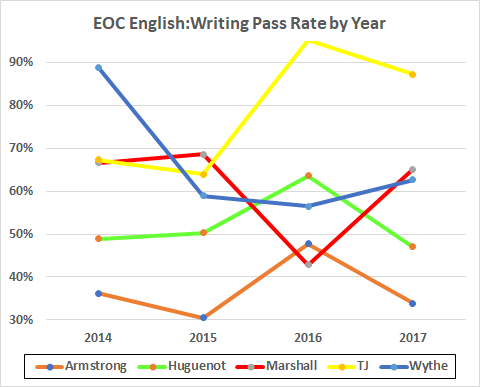 We could expect the pass rate on this EOC English test, that must be passed to graduate, to correlate with the graduation rate. 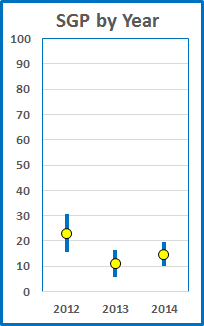 Indeed, the correlation here is excellent. 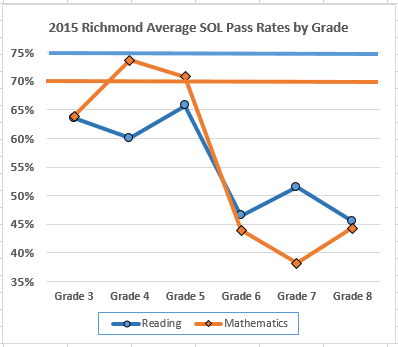 The reading data show quite another pattern. 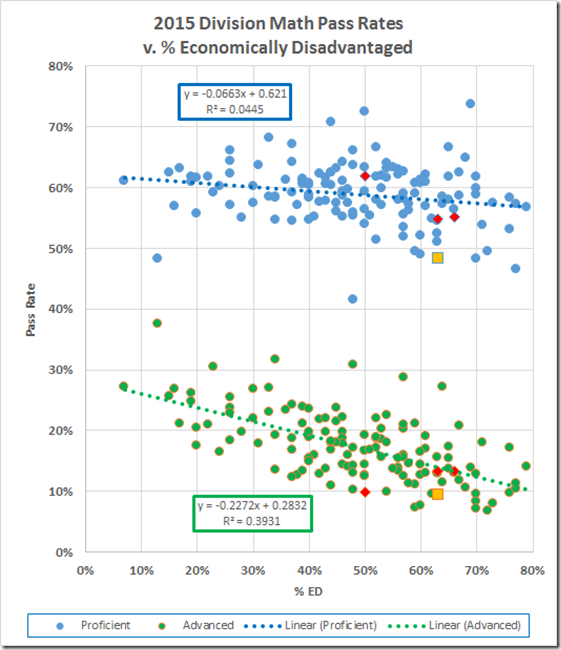 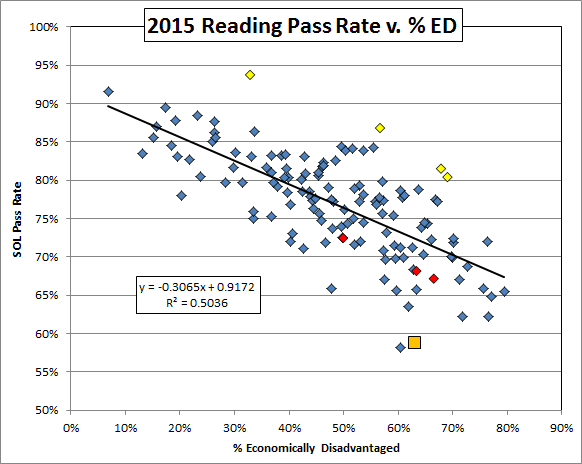 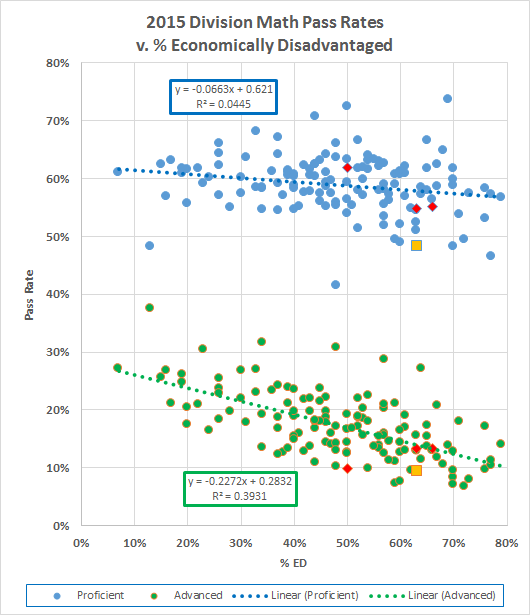 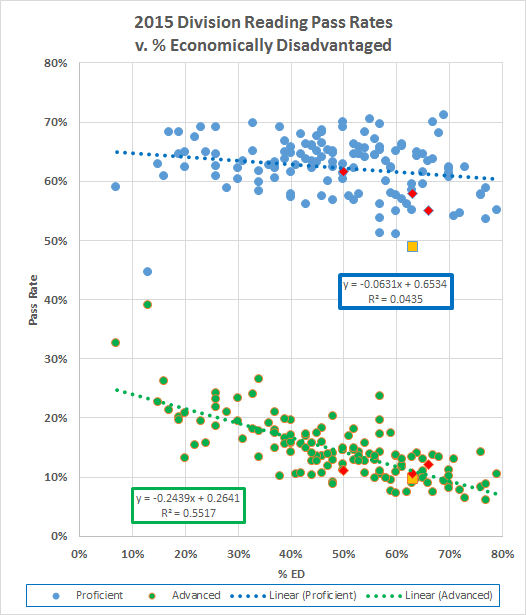 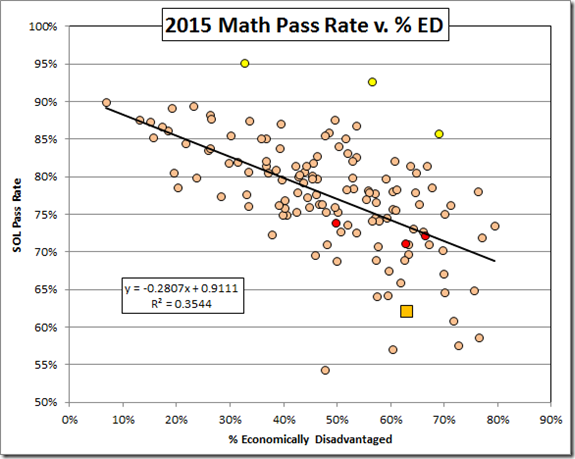 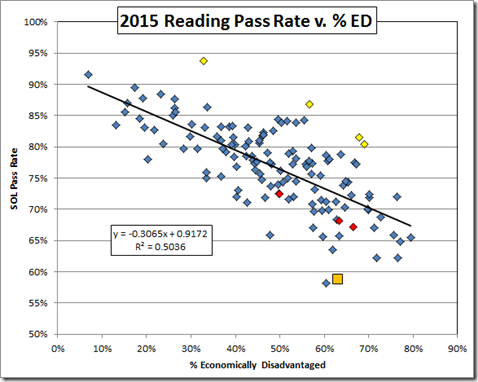 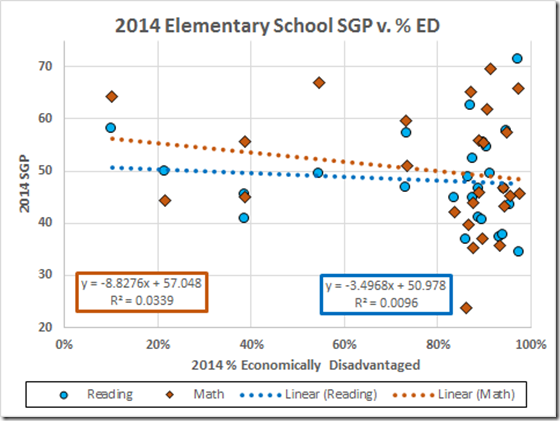 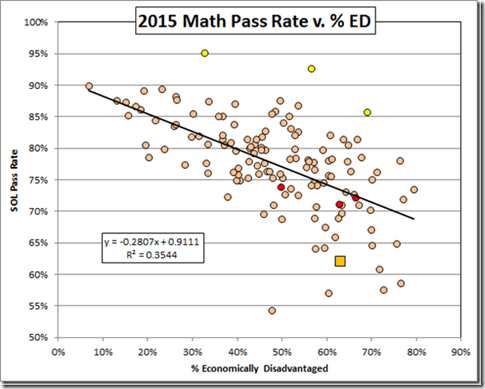 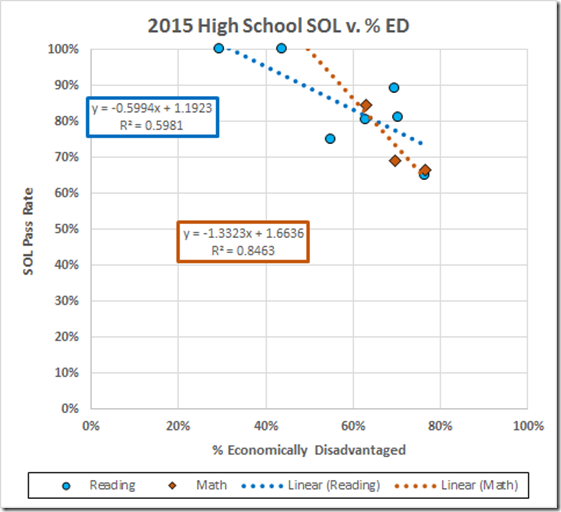 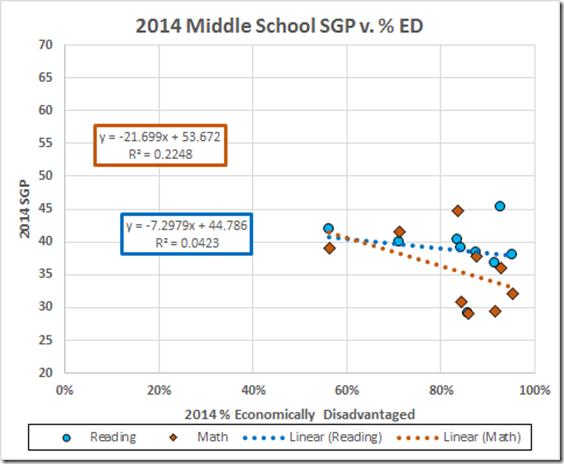 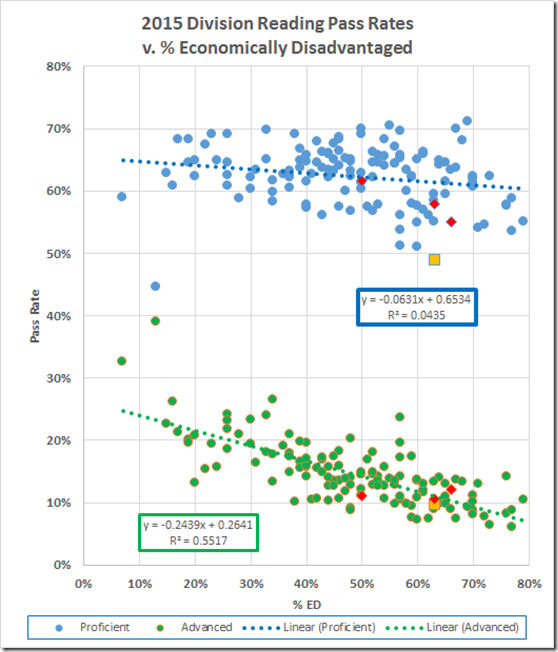 Here the R-squared drops to 24% – still an R of 0.5 but much reduced from the reading situation. 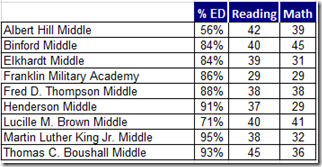 And here two schools are far out of line: TJ (high) and Wythe (low). 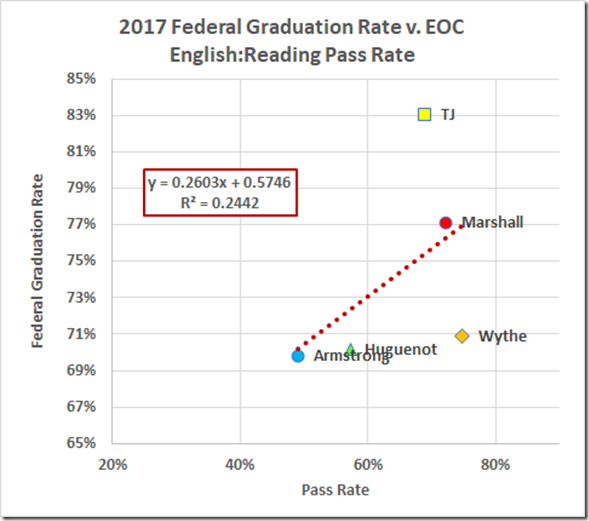 That 69% reading pass rate at TJ is not at all consistent with the 83% graduation rate. 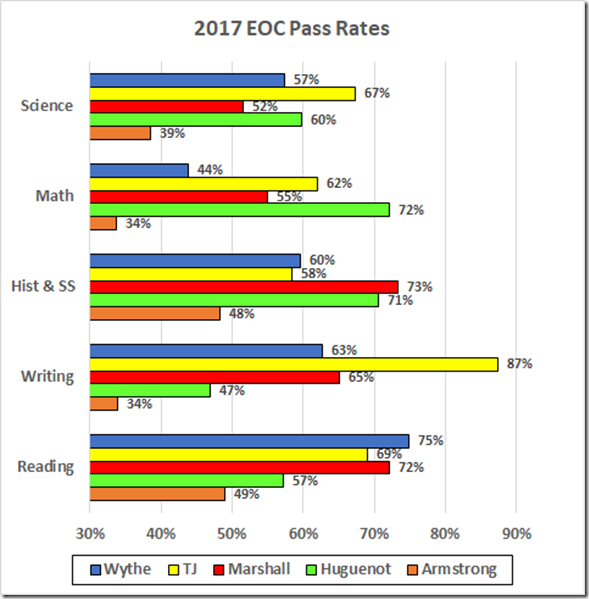 In the other subjects (History & Social Science, Science, and Math), as with the two English subjects, at least one verified credit – i.e., passed EOC SOL test – is required for a standard diploma. 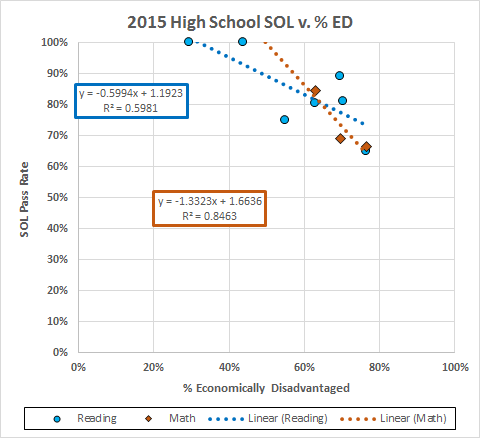 Here are the data for those other subjects. 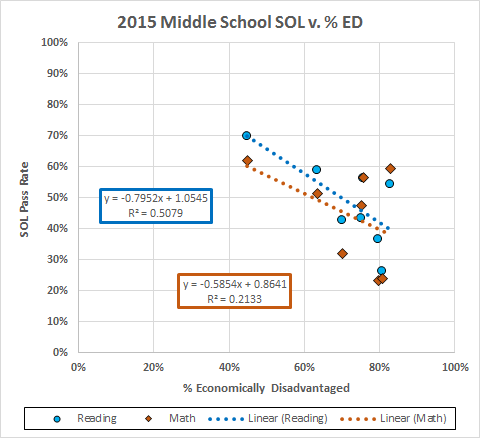 Here we again see lower correlations, with essentially none for the History & Social Science tests. 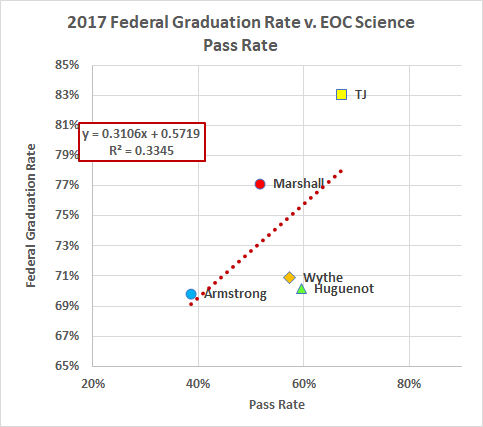 TJ is anomalously high in all cases with Wythe and Huguenot trading places for anomalously low. 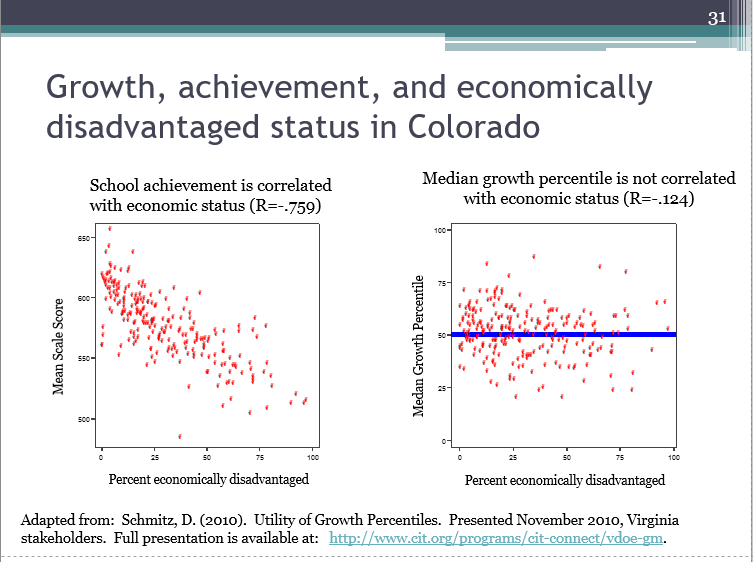 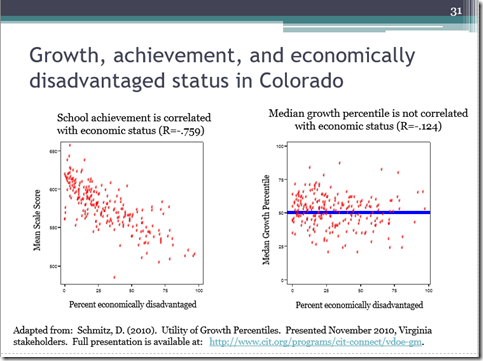 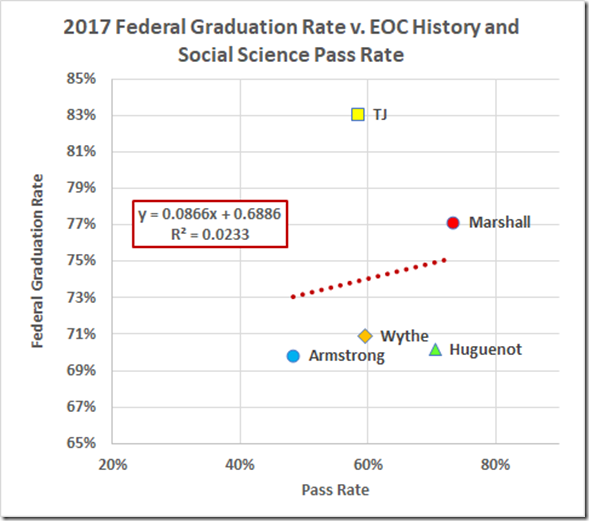 It’s easy to understand Armstrong: Low pass rates and low graduation rates. 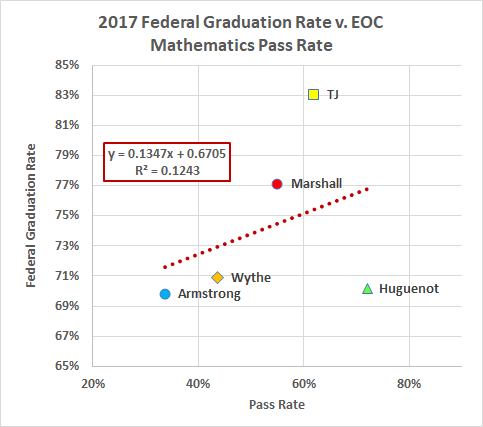 Huguenot, Marshall, and Wythe are the middle ground, with Marshall generally outperforming the fitted lines. 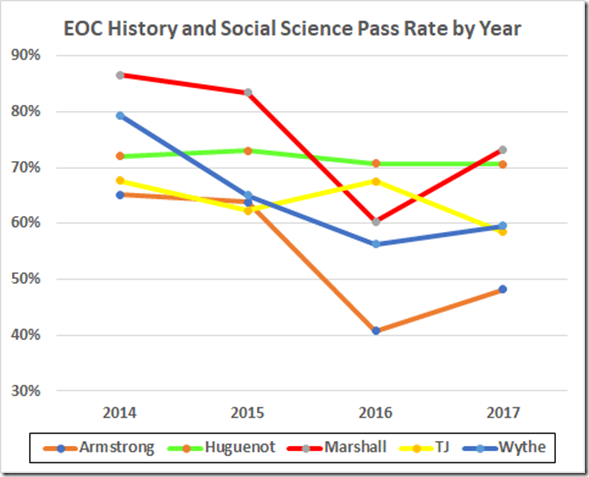 History & Social Science is the extreme case here: The student needs three standard credits (pass the course) and one verified credit (pass the course and the End of Course SOL) in Hist. 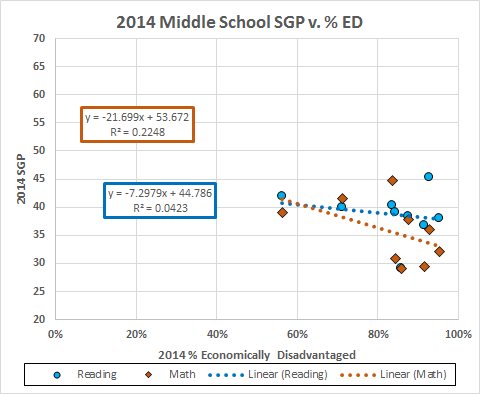 & SS to get a standard diploma. 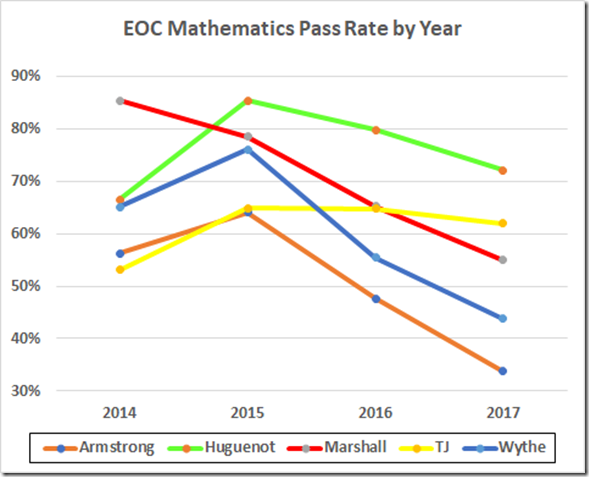 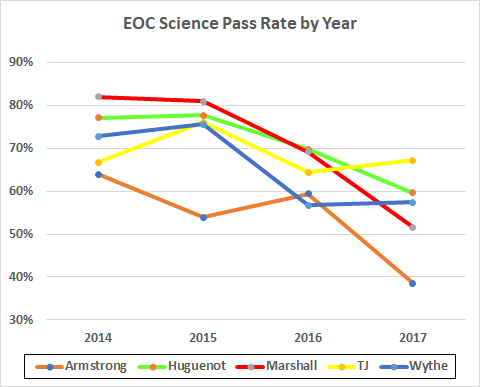 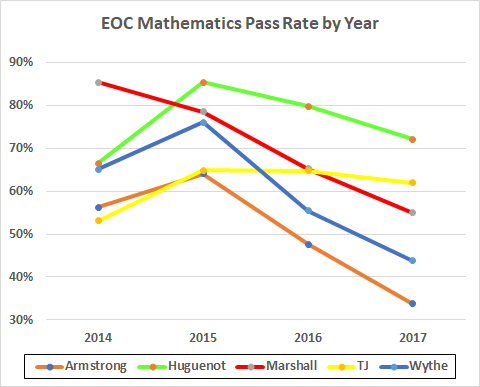 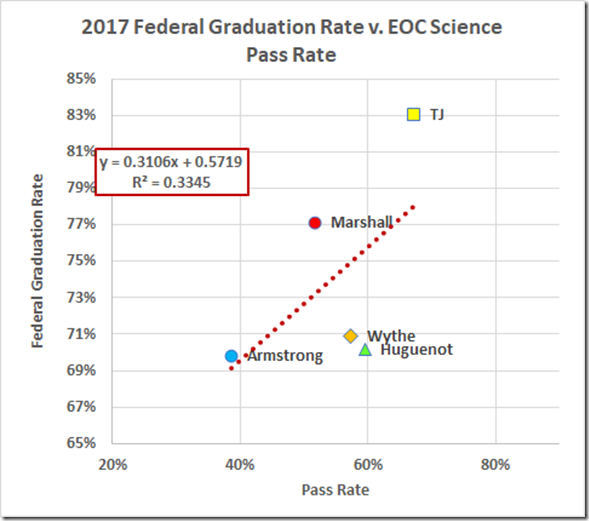 Yet TJ with a 58% EOC pass rate (better only than Armstrong) had an 83% diploma rate (best of the bunch). 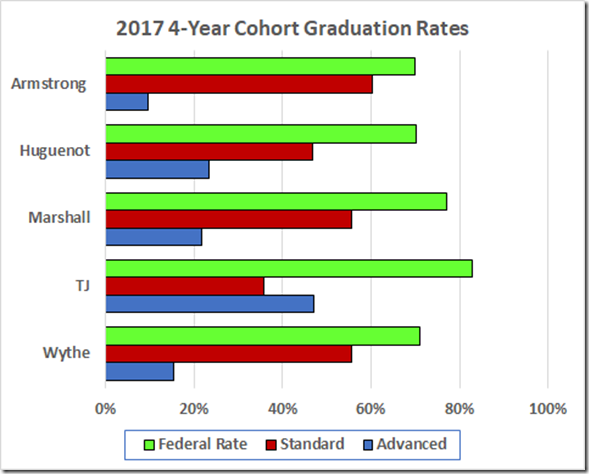 The puzzle becomes more puzzling when we look at the diploma types. 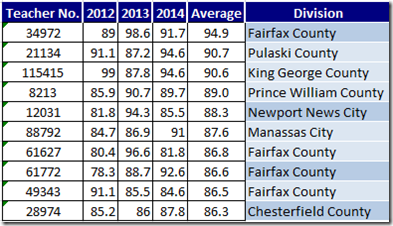 TJ is the only school of the five with more advanced than standard diplomas. 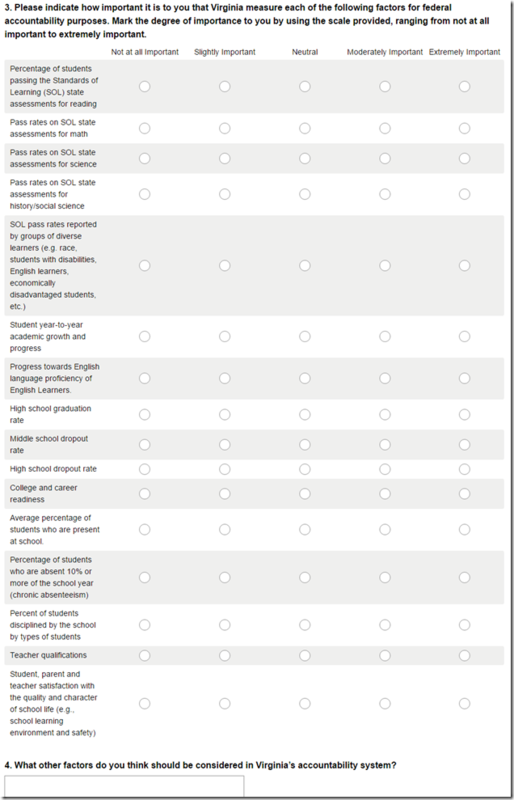 Yet the advanced diploma requires nine verified credits vs. six for the standard diploma. 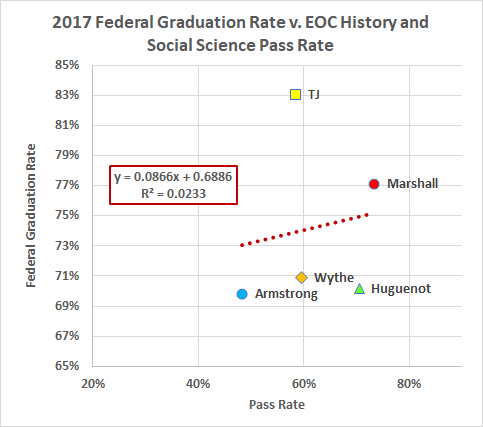 Looking just at the pass rates, we see TJ leading the pack in writing, the one subject where its graduation rate fits the pattern. 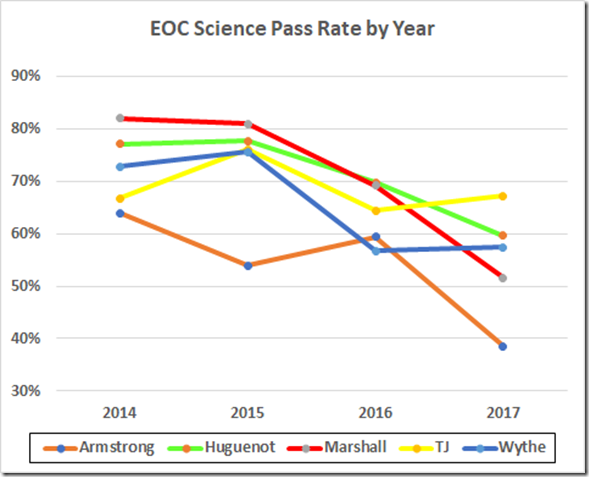 In science, TJ is in front a bit (albeit below the accreditation level); it the other subjects, especially history & SS, its pass rate is within the pack. 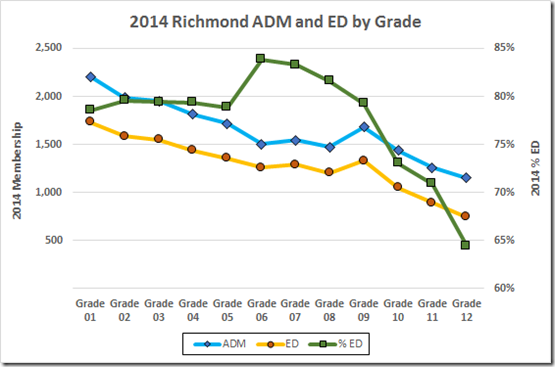 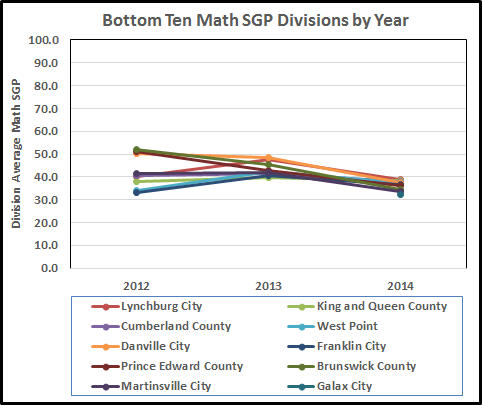 Yet its graduation rate is outstanding (well, outstanding by Richmond standards; still five points below the state average). 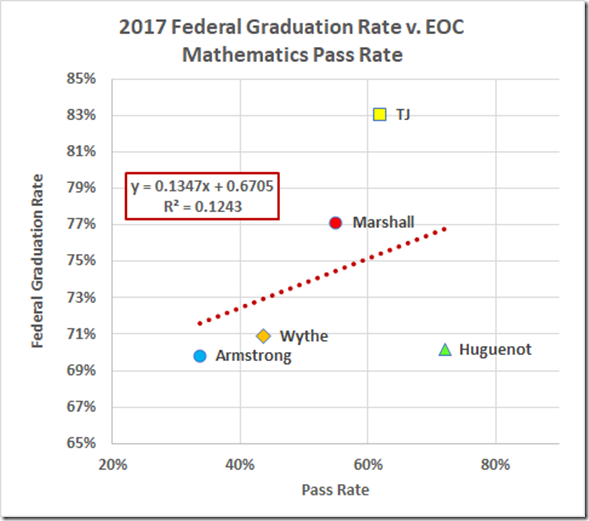 Of course, the students get four years to earn the required verified credits. 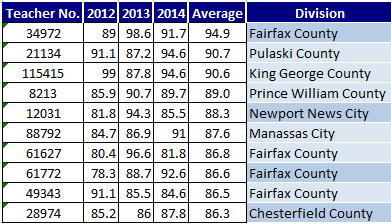 And, for the most part, our high schools have done better in the past. 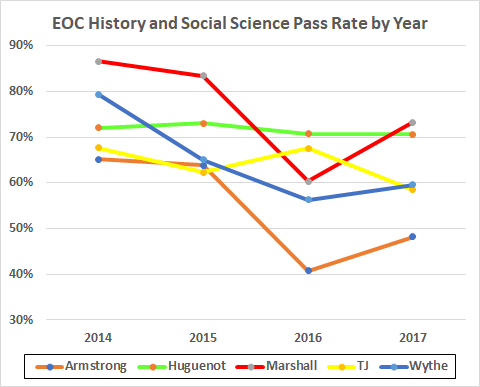 Despite being in the dark about all the retakes and adjustments, we get to wonder, especially about History & Social Science at TJ (where the pass rate never reached even the 70% accreditation level during these four years). 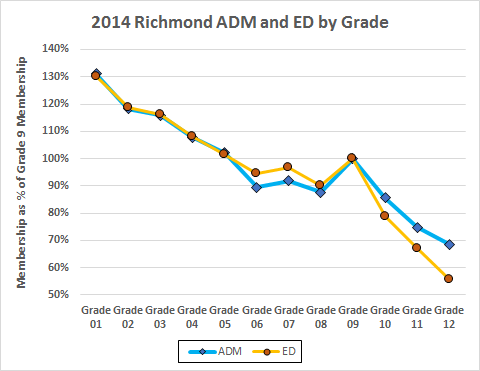 Here, for the record, are the four-year histories in the other four subjects. 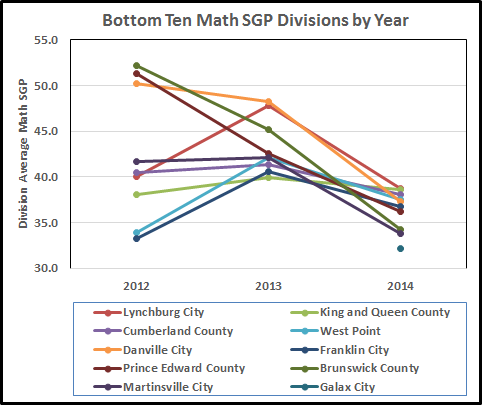 If our Board of “Education” were interested in transparency, we wouldn’t have to wonder whether something funny might be going on here. 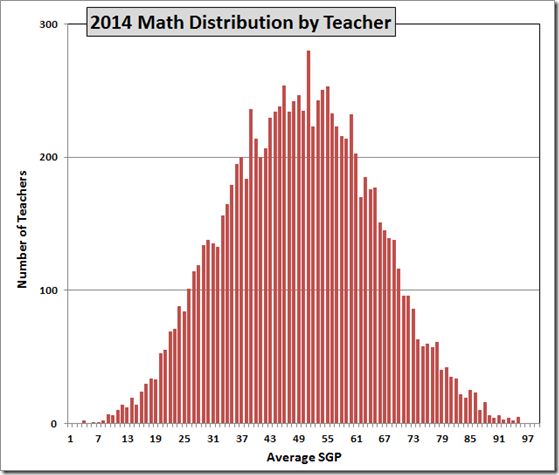 And if pigs had wings . . .